Materials giant DSM has entered a partnership with specialist firm Chromatic 3D Materials to introduce thermoset materials for 3D printing. With the collaboration, DSM further expands its portfolio, now offering the broadest selection of 3D printing materials for the broadest range of printing technologies. “Additive manufacturing or 3D printing technology has the potential to fundamentally change the way products are manufactured – offering consumers personalised and customised products currently not feasible”, said Hugo da Silva, vice president of additive manufacturing at DSM. Chromatic 3D develops technologies to 3D print with thermosets, a broad class of materials offering adaptability, durability and resilience not possible with thermoplastics used in conventional 3D printing processes. The two firms will jointly develop thermoset materials that DSM says its customers are looking for to 3D print end-use applications. 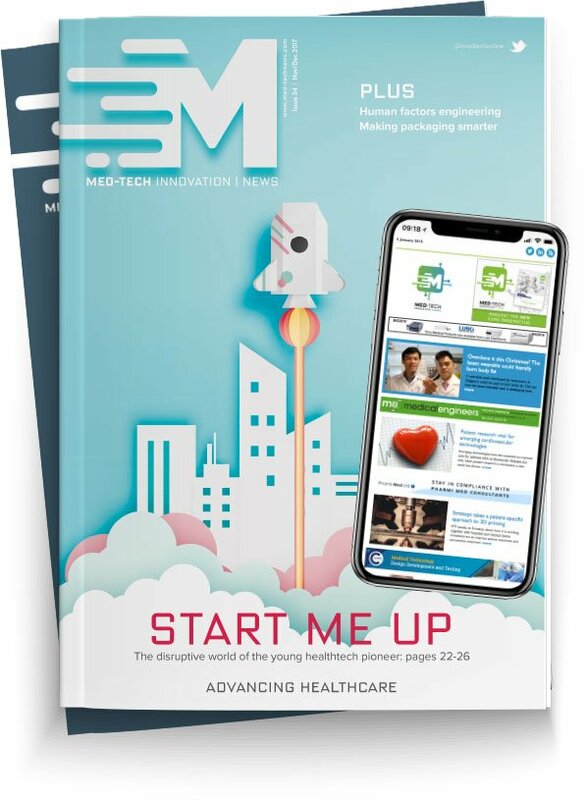 Initial products to be rolled out by DSM include industrial-grade soft and durable thermosets, which are complementary to the firm’s current portfolio of thermoplastics for fused filament fabrication (FFF). Starting immediately, the companies will also build a broader portfolio based on customer needs in the strategic markets of footwear (in- and midsoles), transportation (such as in the growing area of automotive electronics), healthcare, electronics and tooling.